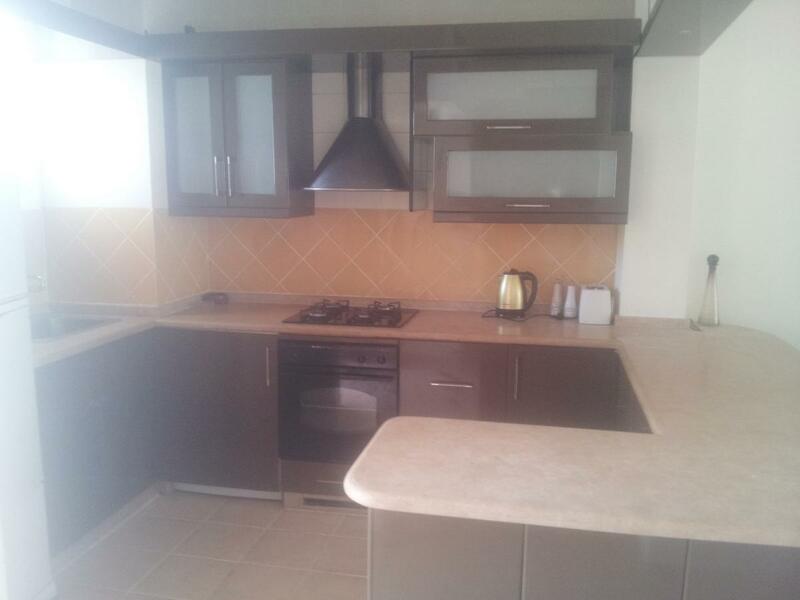 Apartment for rent Sharm el Sheikh - 3 bedroom. 12000 Le (685 $) per month. 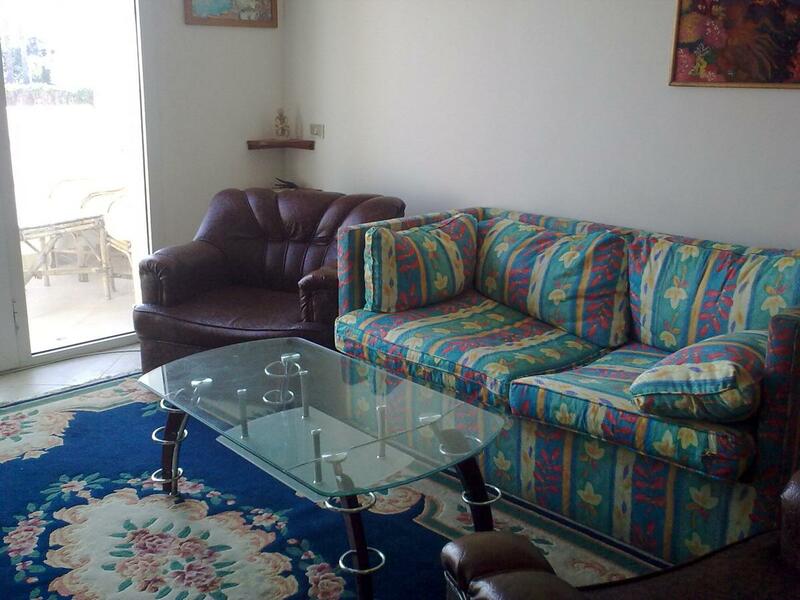 Apartment for rent Sharm el Sheikh - 2 bedroom/2 level. 4250 Le (240 $) per month. 3300 Le (185 $) per month.